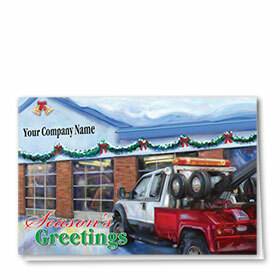 Shop our double personalized full-color towing Christmas cards, the perfect way to send warm greetings to your customers during the joyous holiday season. 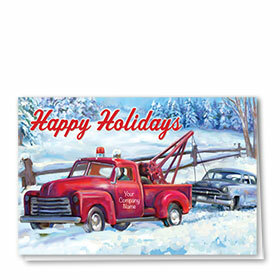 These lovely custom towing holiday cards feature your shop name on the front as part of the design plus your choice of message printed on the inside. 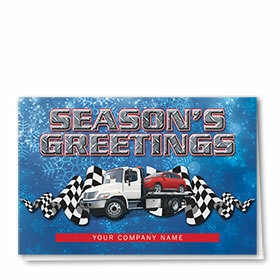 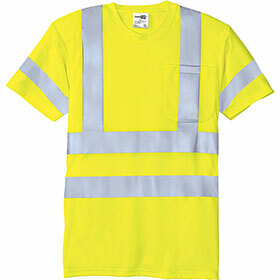 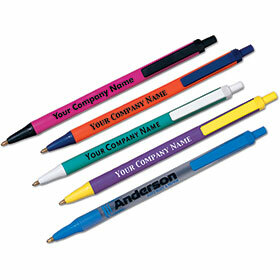 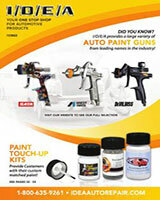 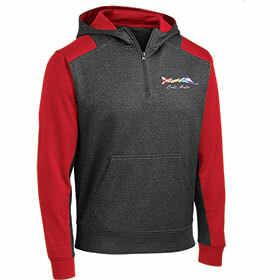 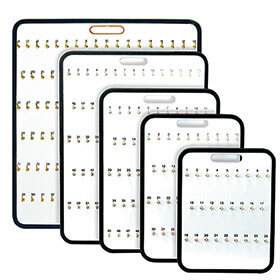 Choose from white, red, green, cream and blue envelopes, as well as white with silver or gold foil lining. 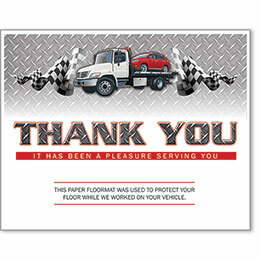 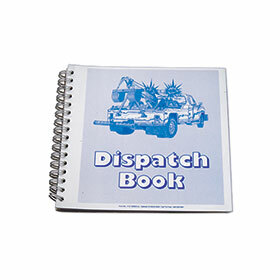 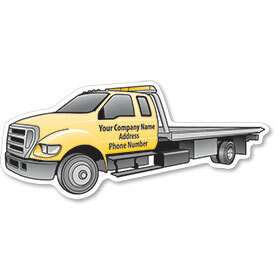 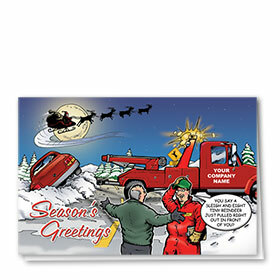 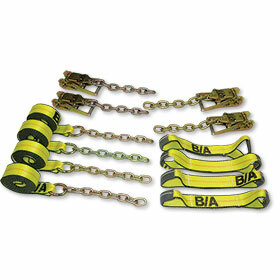 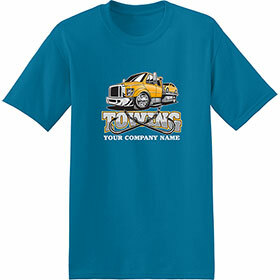 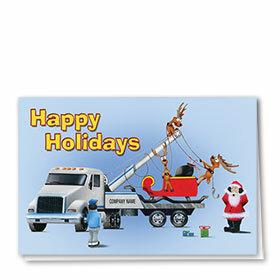 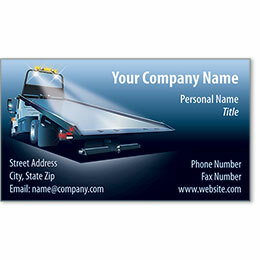 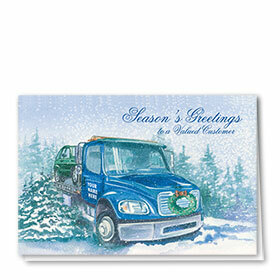 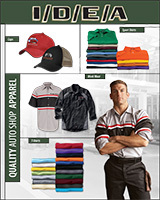 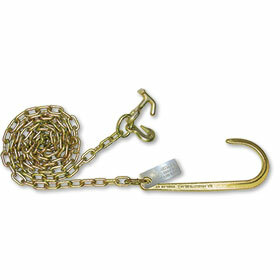 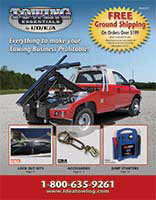 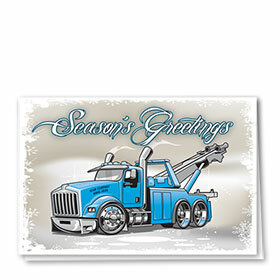 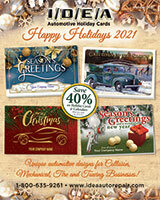 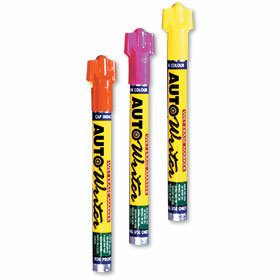 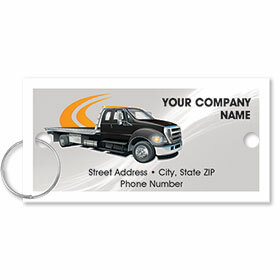 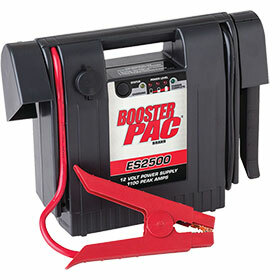 Order these towing greeting cards in bulk, save on larger quantities.